5 Regions Guatemalan Coffee. One Great Cup!!! We also think it’s a shame to have just any old cup of coffee for your morning (or afternoon, or evening) fix. For our EL VOYAGE blend, we select coffee beans from five growing regions in Guatemala to create an experience you’ll remember beyond the last sip. Here’s why those regions are so special — and what they add to your cup. Rainforest Cobán. This cool, rainy region produces beans that give a balanced, aromatic cup with fruity notes. The climate is tropical, with weather influences from the Atlantic Basin. Altitude: 4,300 to 4,500 feet above sea level. Santa Rosa. Grown on rich, volcanic soil in southern Guatemala, beans from Santa Rosa are bold yet balanced. Altitude: 5,500 feet. Nuevo Oriente. 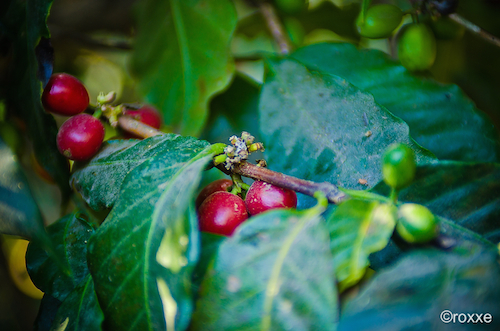 This region in eastern Guatemala features volcanic soil and a great growing climate. Beans have a distinct acidity and beautiful body. Altitude: 4,300 to 5,500 feet. Highland Huehue. Near the Mexican border, this humid region with hot, dry winds produces incredibly uniform beans. The area is known for intensely acidic beans with notes of wine. Altitude: 5,000 to 5,500 feet. Antigua. 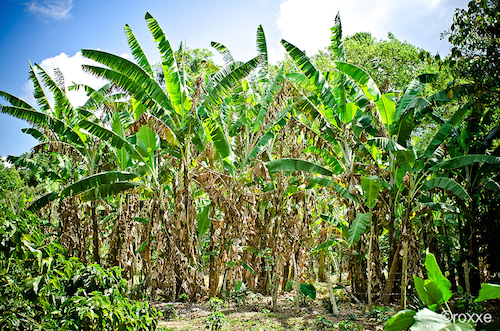 Antigua is known the world over for its fine coffee. Situated between three volcanoes — one of them active — this region offers plenty of sun and ideal soil for growing rich, sweet beans with a velvety body. Altitude: 4,600 to 5,500 feet. We’ve carefully selected our regions, as well as the individual growers in each area, to create a perfectly balanced cup we hope you’ll love. After all, with the right ingredients, anything is possible. 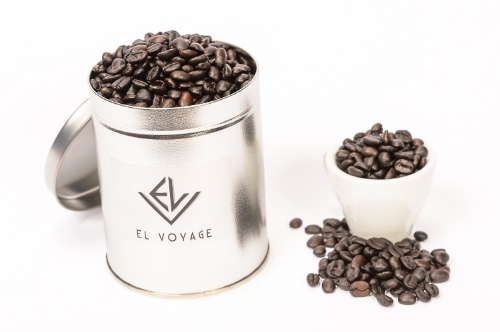 We hope you can taste the care put into each EL VOYAGE cup. After all, when you drink coffee, it might as well be great!